In most cases, US orders are shipped within 24-72 hours from the purchase time through USPS priority mail. Orders typically arrive in 2-3 business days from shipment. 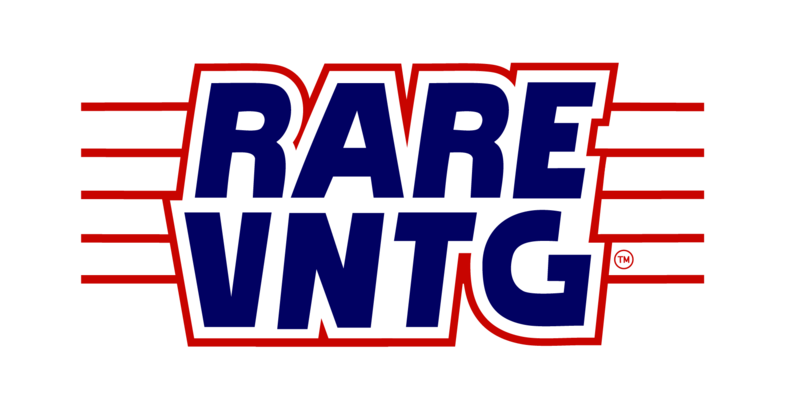 Rare Vntg also ships internationally IF YOU ARE LOCATED OUTSIDE OF THE USA, please select our international shipping rate at checkout. INTERNATIONAL SHIPPING STARTS AT $25. In some cases, international buyers may be responsible for additional shipping costs (due to the size/weight of the package) we will invoice you for the remainder in this instance. International buyers are also responsible for any import fees or taxes your country may charge upon delivery. Please double check your shipping address, we are not responsible for undelivered packages. If a package is undeliverable or sent back, customers are responsible for the shipping cost & return shipping costs. We reserve the right to cancel international orders at any time. *International orders that select standard shipping will automatically be cancelled! !